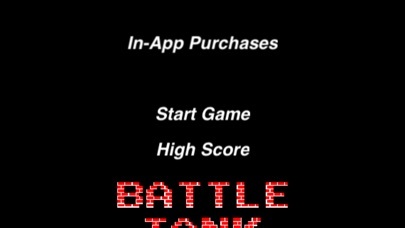 The player, controlling a tank, must destroy enemy tanks in each level, which enter the playfield from the top of the screen. 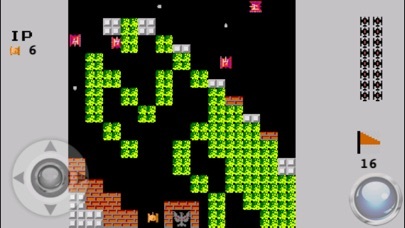 The enemy tanks attempt to destroy the player's base (represented on the map as a bird, eagle or Phoenix), as well as the human tank itself. The enemy tanks on the other side attempt to destroy the player's base as well as the player itself. 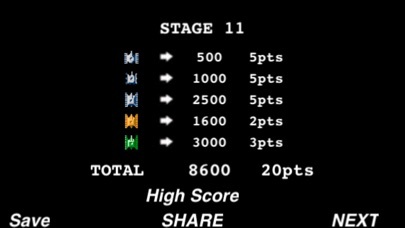 A level is completed when the player destroys all 20 enemy Tanks, but the game ends if the player's base is destroyed or the player loses all available lives. Each map contains different types of terrain and obstacles. Come and enjoy it, hope it might remind you of the good old days when you were a young boy! Thank you. I really wanted to like this game but the stupid ad is on the left side of the screen just enough to cover a part of the directional pad. The shooting control is so small that you have such a small area to touch for the darn tank to shoot, before you know it, you're a few mm away from the shooting control---then you're dead. Couldn't find setting control...so it must not have any. I wonder if the developers even tried to play this game before they released this game.